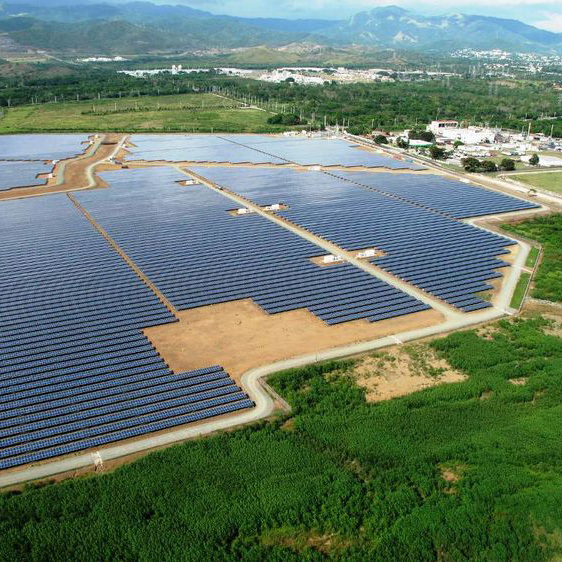 An investment in Puerto Rico’s energy future is an Investment in the future of our Planet! The Fundación Borincana is a recently formed non-profit focused on accelerating the energy infrastructure transformation of Puerto Rico for the benefit of its people and the people of the world. Puerto Rico will build a first-of -its-kind modern system of energy infrastructure and will be a model for the transformation of core infrastructure worldwide. Transformation is already underway but is not without its challenges. It can be accomplished well or poorly – at the Foundation, we prefer to see it done well! The Fundación Borincana was launched by Thomas King, an AREI Board Member, in the second half of 2018. You can learn more about its activities by going to the website www.fundacionborincana.org, reading the New Year’s Message, registering for a free webinar hosted by Thomas King on the path for transformation of Puerto Rico’s energy system, and joining the Coalición de los Dispuestos to receive regular periodic information on the transformation of Puerto Rico and updates on the activities of the Foundation. And now we encourage you to provide direct tax-deductible financial support to the Fundación Borincana below.